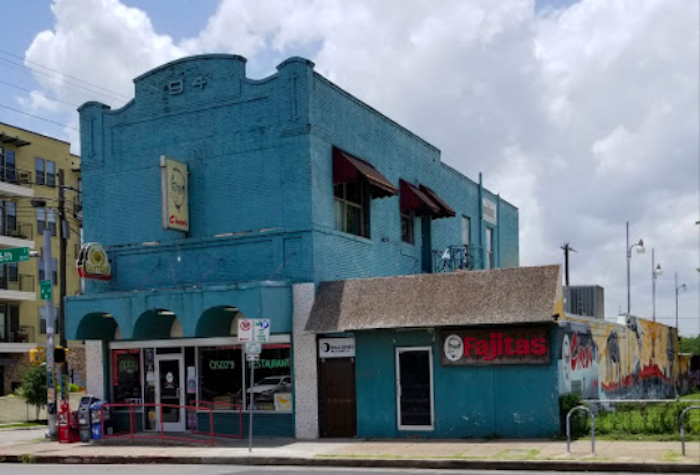 If you love TexMex, then this bright blue restaurant is probably already on your radar. If it’s not, you definitely need to plan a visit soon! 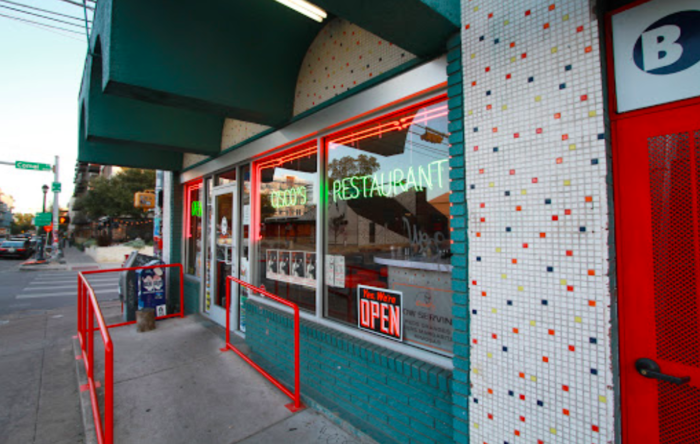 Rudy Cisneros opened Cisco's in 1948, when he transformed the family bakery into a dining establishment. Generations of the Cisneros family have run it ever since. 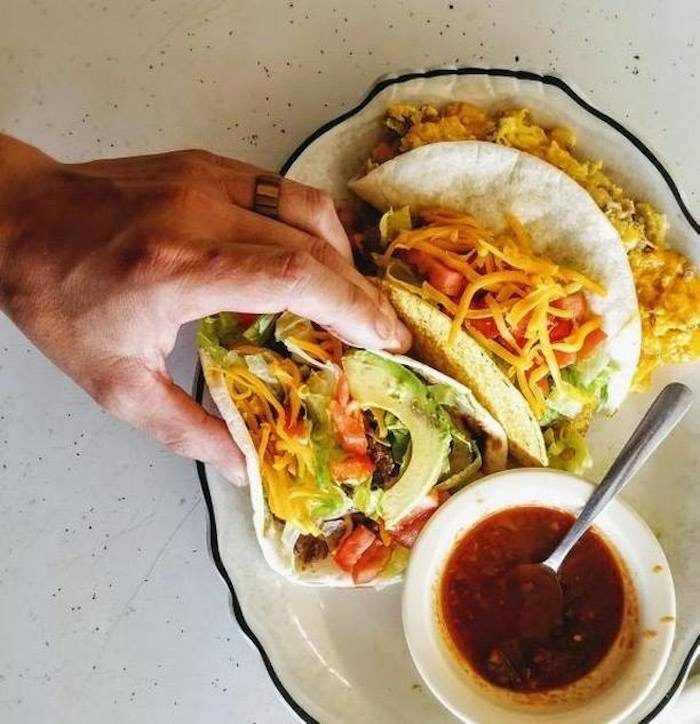 Though it's recently under new management, Cisco's still offers the delicious TexMex that Austinites have loved over the years. 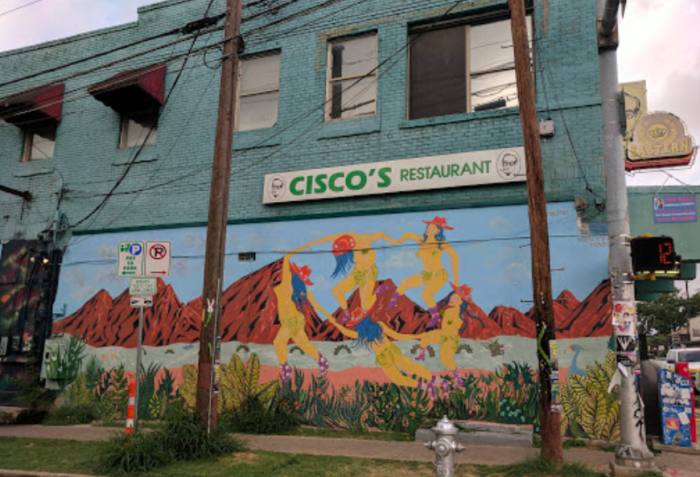 You'll find Cisco's at 1511 E. 6th St., Austin, TX 78702. Before you walk in, you'll want to take a peek at the murals painted on every side of the building. This mural was painted by Nicholas Conrad Miller and six art students as part of the Austin Mural Program. 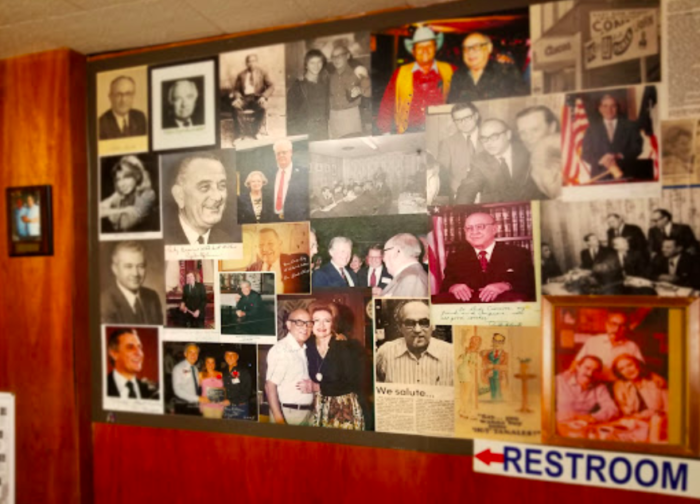 You'll love this whimsical mural that features bits of the history of the restaurant and its original owner. The inside of this place hasn't changed much since the 1950s. It's unpretentious and friendly, and you'll feel right at home. This place has quite a history! You'll want to check out the autographed photos on the wall to see what famous people have visited over the decades. 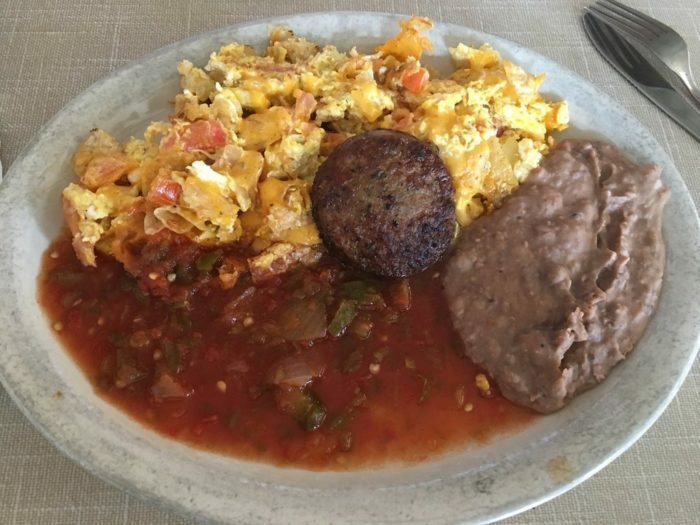 Start your day off right with the specialty of the house: the migas breakfast plate. Migas consists of fried tortilla strips, scrambled eggs, diced tomatoes, onions, and peppers, and cheese. 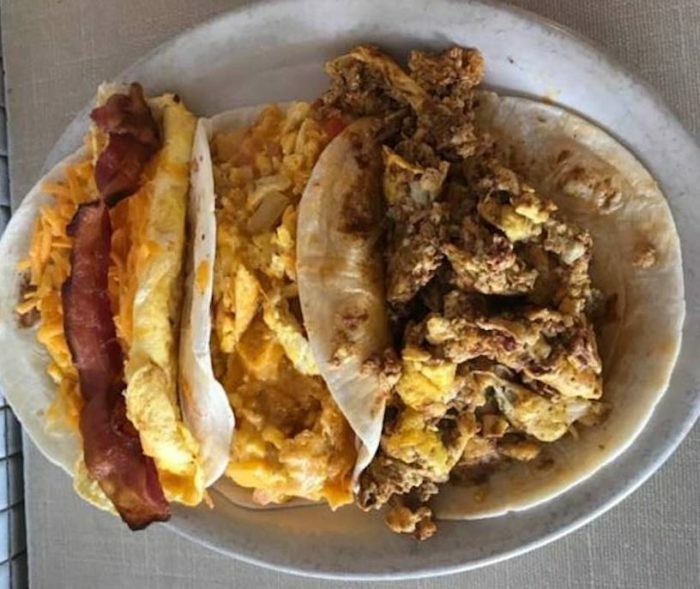 You can't go wrong with the breakfast tacos, either. 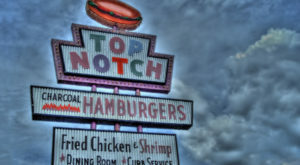 With nearly a dozen different kinds on the menu, you'll be in heaven. 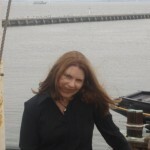 Favorite lunch items include savory enchiladas, tacos, and fajitas. 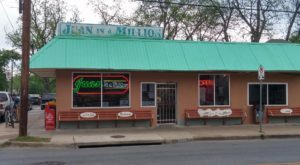 Once you try Cisco's, you'll be spoiled for authentic Tex Mex forever. 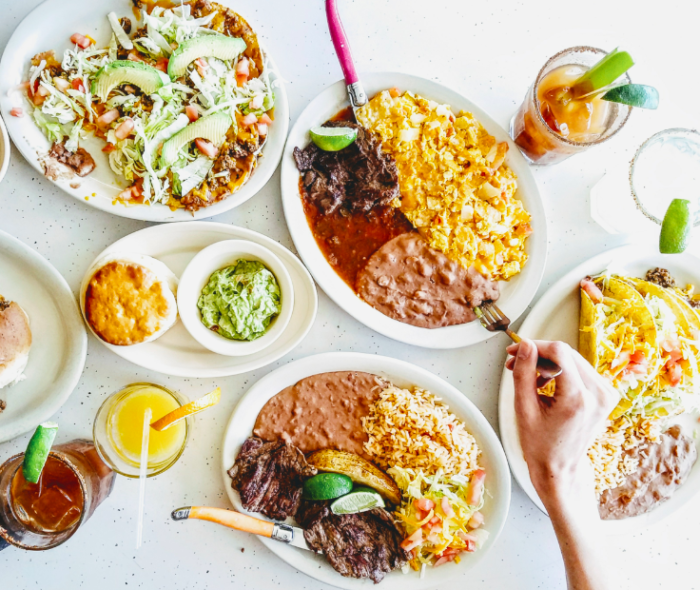 Cisco's recently added dinner service, and now the restaurant is open until 10 p.m., serving up its famous migas, enchiladas, and tacos. 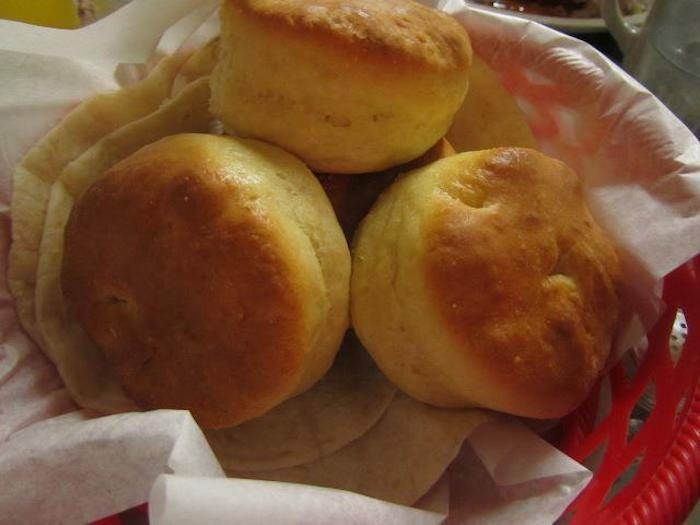 The biscuits here are legendary. Slather them with butter and honey for a special treat. 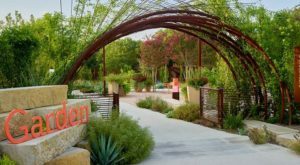 Stop by Cisco's seven days a week. It's open from 7 a.m. to 10 p.m.. 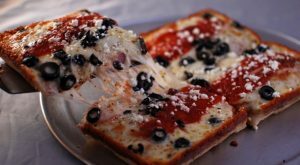 Learn more about Cisco’s and get a look at the full menu on the restaurant’s website, and follow along on Facebook for all the latest news. 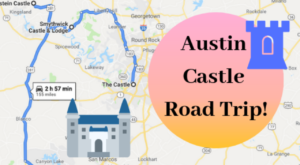 Austin is a Tex Mex food lovers dream come true! 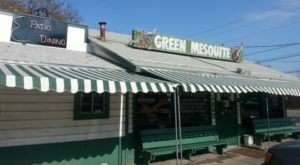 Here’s an unassuming Tex Mex restaurant you’ll want to try at least once. 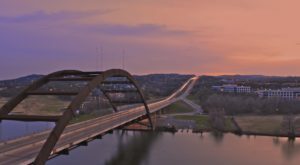 These 6 Austin Restaurants Are So Magnificent They’ve Been On T.V.